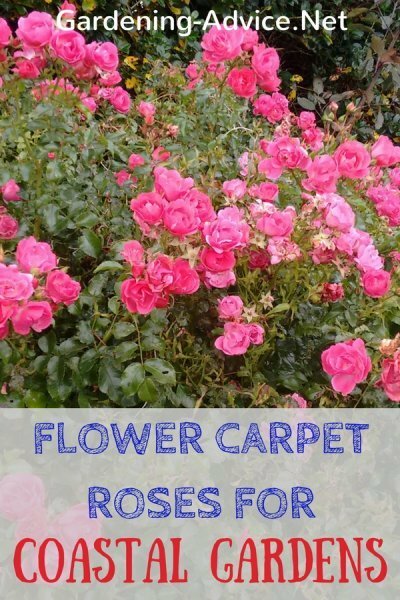 The Flower Carpet Roses are a great choice for seaside gardens. They are wind and salt tolerant, require little care and flower profusely. 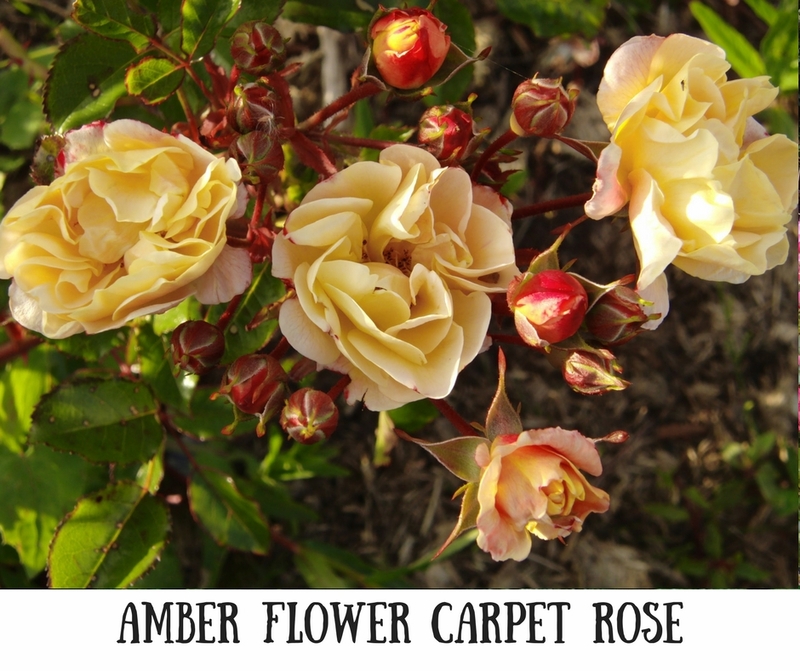 These groundcover roses come in pink, yellow, red, white and amber and they are also suitable for growing in containers. Flower Carpet Roses are a type of rose that can easily be grown in a seaside garden. Particularly the pink version seems to be the toughest one when it comes to maritime exposure. We used them in the most exposed places with fantastic results. They flower profusely and require little care. 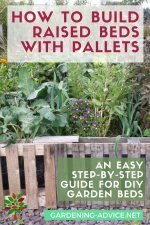 They are great plants to add colour to your garden all summer long! These groundcover roses are disease resistant with glossy, healthy looking foliage. This means that they are not as prone to blackspot and mildew as other varieties. They can get a bit of black spot on the leaves in poor conditions though. This can be remedied by feeding them more regularly with a suitable rose food. 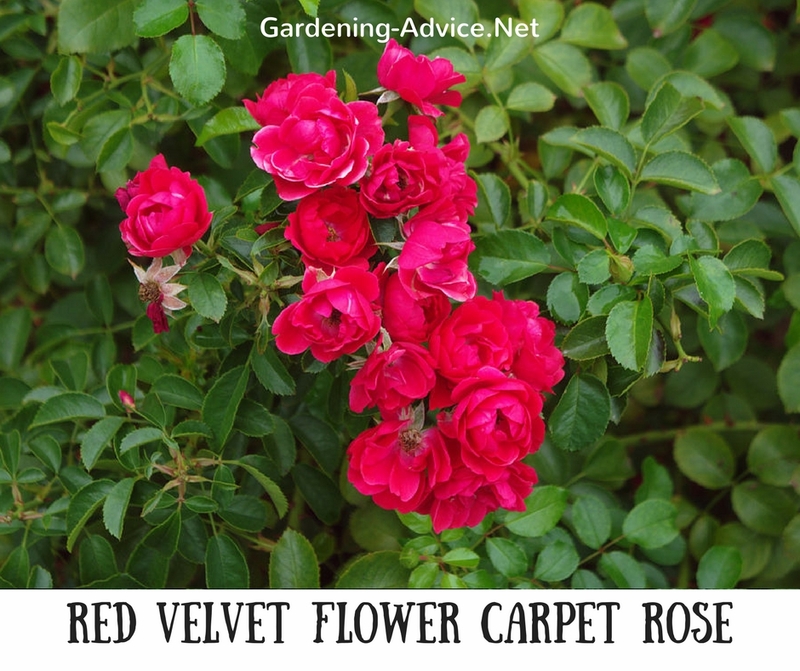 Carpet Roses come in many different colors...pink, white, red, amber and yellow. 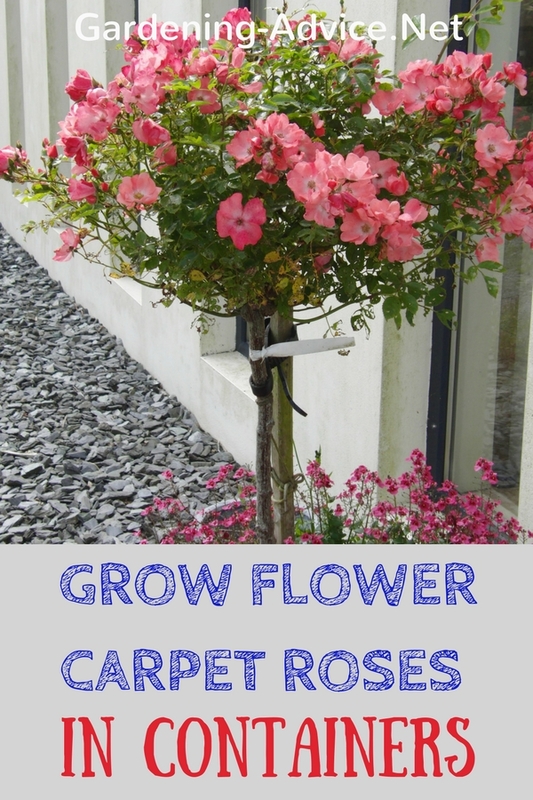 Flower Carpet Roses Are Low Maintenance! 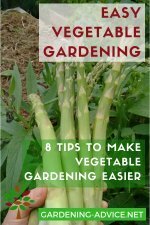 A lot of gardeners think of roses as being a high maintenance plant that needs regular feeding, watering, dead-heading an pruning. If you don't like fussing too much (and who does like to go out there with sprayers and chemicals?) then these roses are the ones for you! They need very little care and looking after. 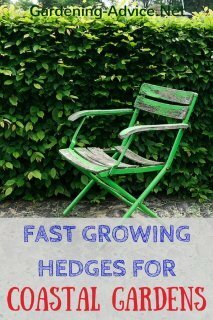 Prune them back with shears during winter or early spring and add a handful or rose food every now and again. This is it! No spraying required to keep them healthy and flowering! Try These Roses For Containers! 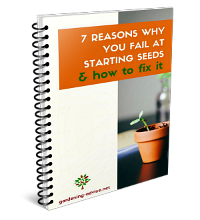 Need An Attractive Plant For A Container That will Flower Year After Year? 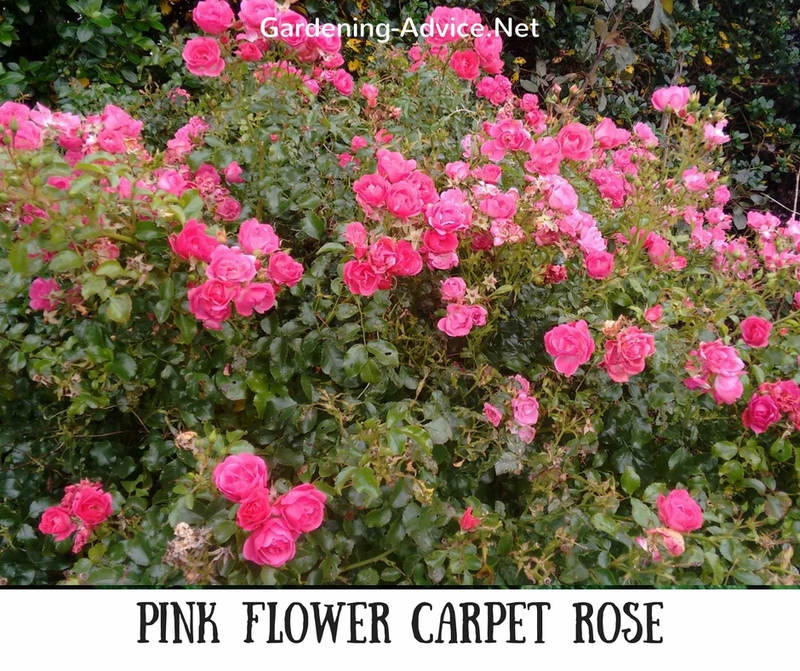 Then choose a Carpet Rose! 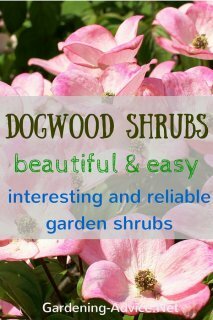 These plants are suitable for medium and larger sized containers either as a bush or a standard rose. 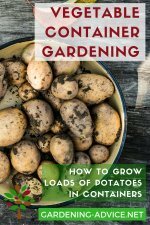 Use a good quality compost mixed with slow-release fertilizer to pot them up. 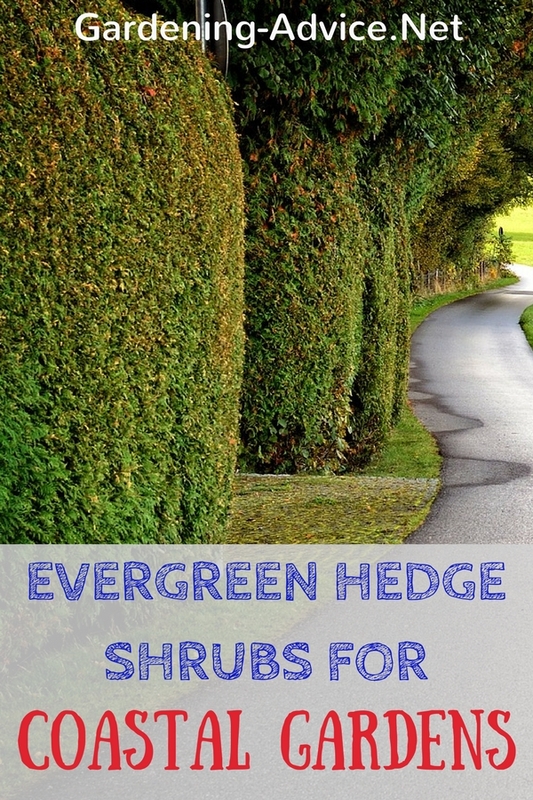 Prune them back in the winter or very early spring. 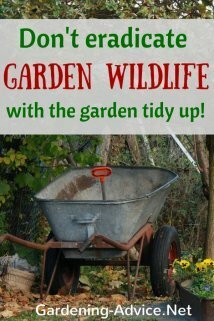 Give them a top-dressing of fresh compost mixed with slow-release plant food every spring and you will enjoy flowers for many years. Just remember that all containers need regular watering in dry weather. This is my standard Flower Carpet Coral in a large container near the front door. They make a great feature there and are very low maintenance!